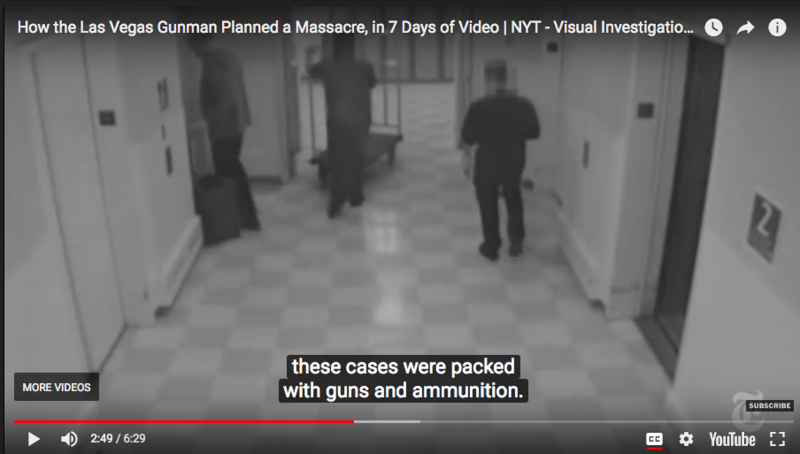 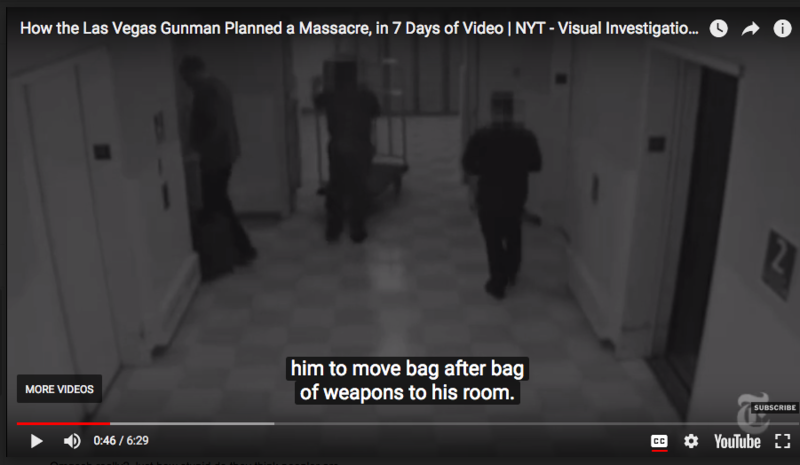 The New York Times came out with an article and a timeline video (below) on Stephen Paddock titled, “How the Las Vegas Gunman Planned a Massacre, in 7 Days of Video” that can easily be debunked, regarding the claim that he brought 12 suitcases up to his room. 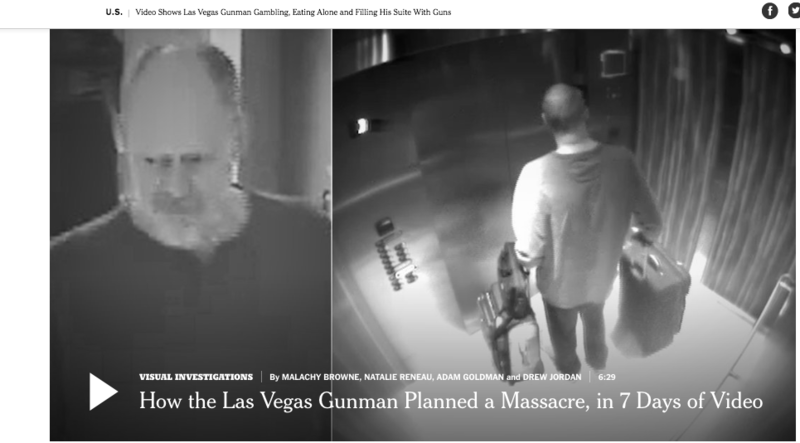 The two screenshots below from time code 0:46 and 2:49 show the exact same images, only one is darkened to further deceive. 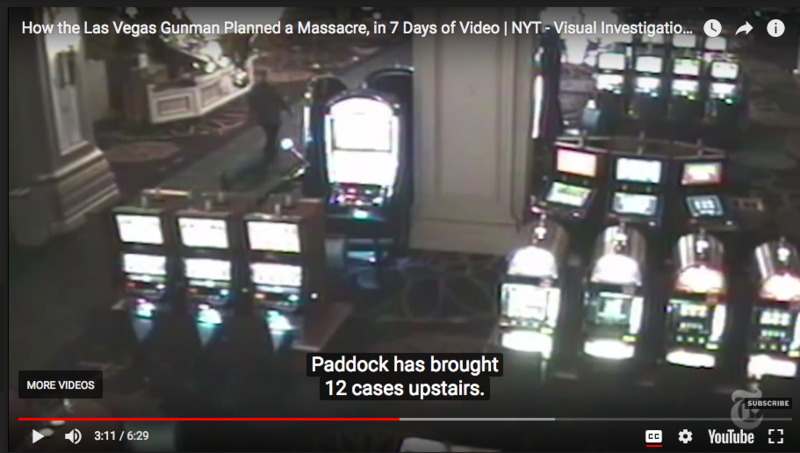 What this tells us is that if they are lying about the amount of suitcases Paddock brought up to his room, then it leaves the question, what else are they lying about in this video and in their entire story! 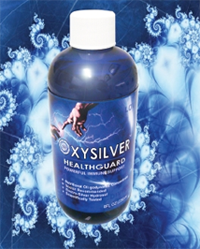 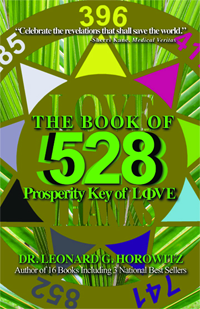 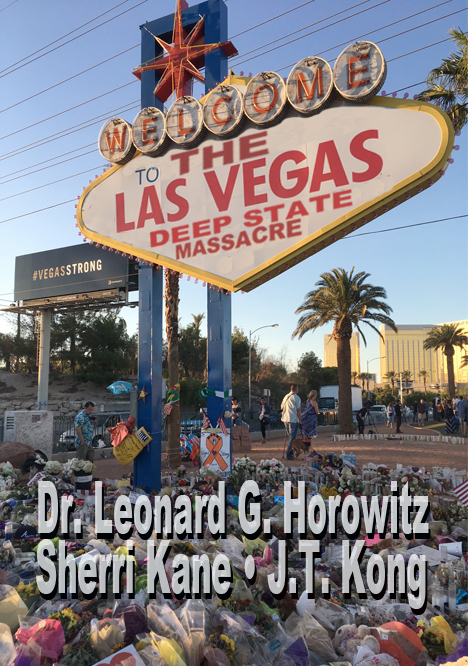 CLICK HERE to get the real scoop on what most likely occurred in Las Vegas based on real evidence, in an e-book by Investigative Journalists, Dr. Leonard Horowitz & Sherri Kane.